It’s less than two years to the next World Cup in Brazil. Although many (mainly English journalists) like to lay claim to England being the home of football not many will argue with the belief that Brazil is the spiritual home of football and the World Cup. Scotland will not be there that is almost certain. Every World Cup he is selling something new. Visa cards, Coca-Cola, Insurance even Viagra. You name it, he’ll probably be hawking it. For many Pele is the greatest player ever but for me it has to be Maradona. This may be because I never watched Pele live and i have a rose-tinted view of Diego in Mexico 1986 but it also has to do with the apparent character of both men. Diego is a flawed genius and while he isn’t low on opinions he isn’t constantly blowing his own trumpet or so obsessed by his own public persona like Pele. There is no doubt that Pele is one of the greatest ever but his personality and inflated ego sometimes annoys in the extreme. I suppose I prefer my heroes to be a little bit more human and humble. 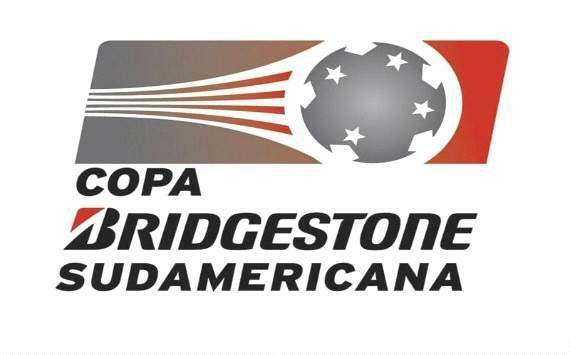 With all their teams eliminated form the Copa Sudamericana and the national team not playing until March the focus for all Ecuadorians will now be upon the Serie A.
Barcelona, Liga and Macara head the table with 25 points a piece with Emelec and Tec. Univeritario not far behind. Both Liga de Loja and Deportivo Quito tumbled out of the Copa Sudamericana and reality ended the their disasterous seasons. Luckily for them relegation will be decided over two terms and as such Olmedo look the greatest under threat. Depending on the amount time available I will either go to the El Nacional game or the Aucas vs Anaconda match.